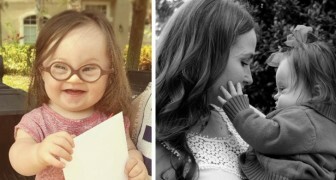 I bet you won't take your eyes off this ADORABLE child!! 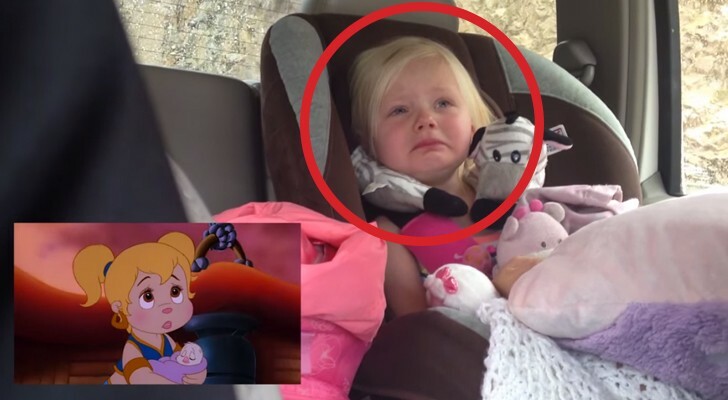 A woman realizes that her child get particularly emotional while watching movies, so she put a camera to film her reactions while watching a particularly moving scene. Her expressions are simply irresistible. Why did God create grandmothers? 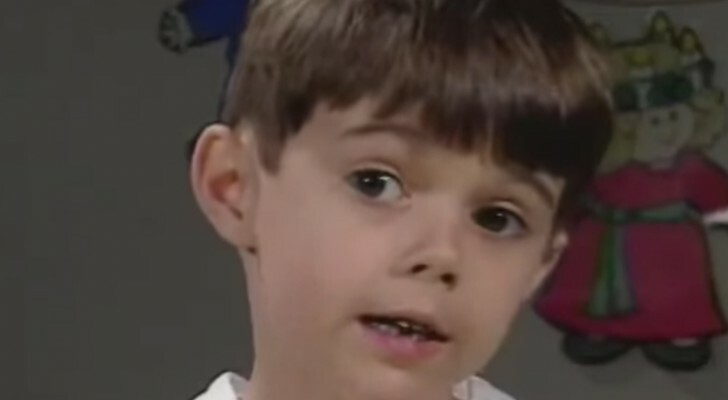 --- The answer that this young boy gives is absolutely adorable!